Welcome back people! This is the third part covering about the Sky Town Solamachi. On the recent posts we have explored the stores and restaurants that you could find inside this new-in-town department store. 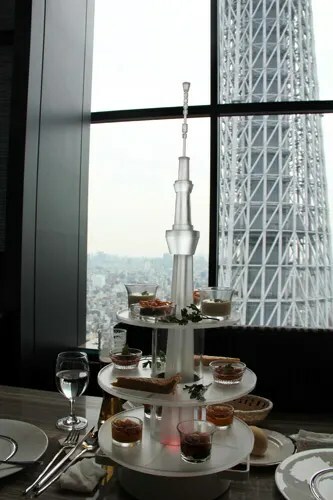 Now, on this post, I would cover more about the entertainment that you could have inside this Solamachi complex, such as watching beautiful fish dancing inside the giant aquarium of Sumida Aquarium, admiring the starry night sky decorated with the sparkling stars in the Tenku Planetarium, or enjoying the view of the Tokyo Sky Tree while eating lunch or dinner from the 30th and 31st floor of Tokyo Solamachi. Okay then, it’s time to go now…! 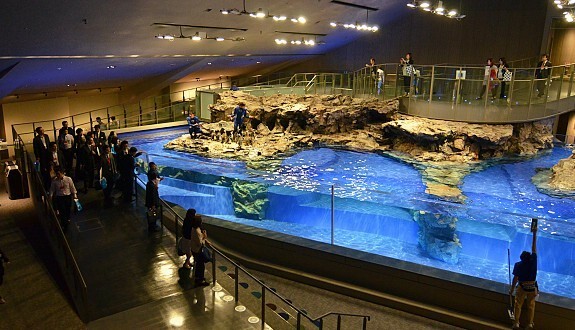 One of the favorite holiday destinations for the kids and couples in Japan is aquarium. In the holiday season the aquariums that are spread all over Japan always gains hundred or the thousands visitors in each day. 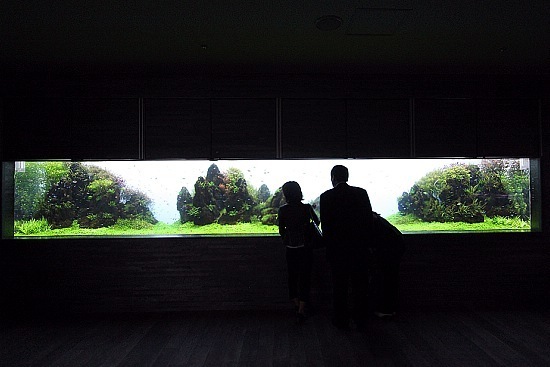 From all of the kids and couples in Japan, those who are living in Tokyo are very lucky since they could be the first ones who have the chance to visit the new Sumida Aquarium inside Solamachi. 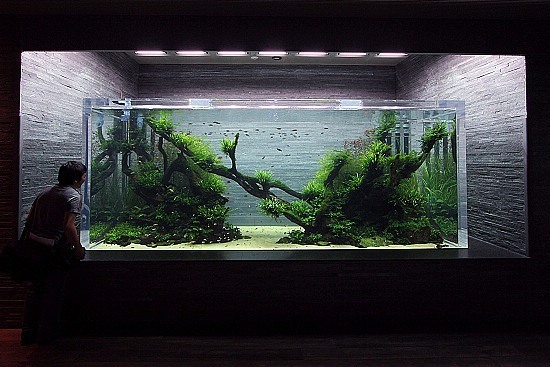 Located on the 5th and the 6th floor of Tokyo Solamachi, this Sumida Aquarium houses more than 10.000 sea creatures that are ready to cater your eyes with their own beauty and uniqueness. 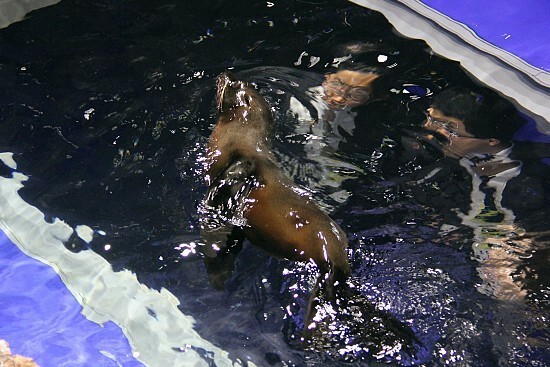 Sumida Aquarium also has the 350 liter tank and it is the largest open indoor tank in Japan where penguins and fur seals are located inside. 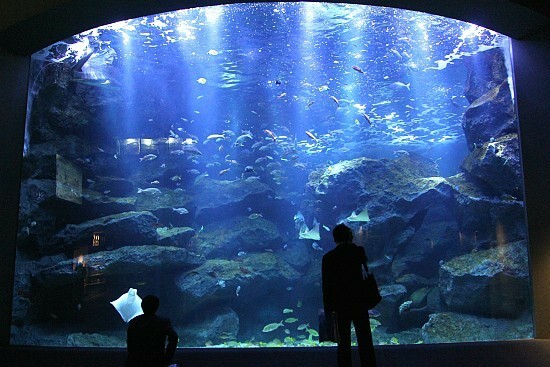 The entrance to Sumida Aquarium is located on the 5th floor of Solamachi and it is open everyday. 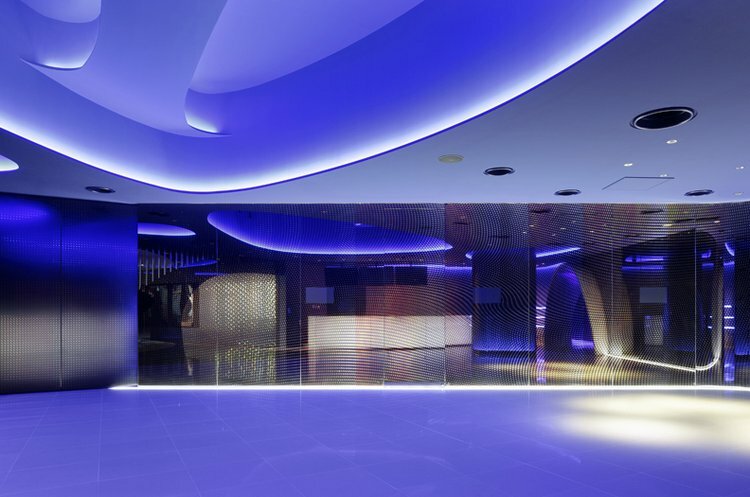 Since the opening day, which was in May 2012, Sumida Aquarium become one of the main attraction that Tokyo Sky Tree Town has to offer, and become one of the major destinations for the family or couple to spend their leisure time as well. 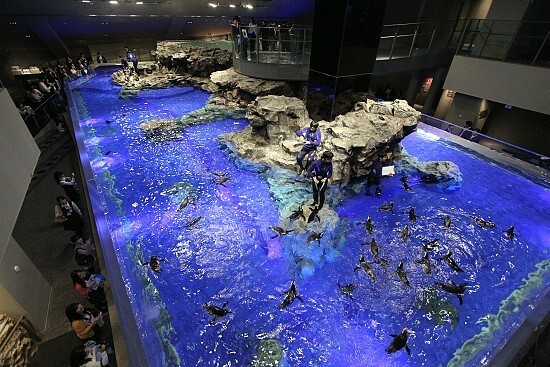 Felt not enough with just an aquarium, Tokyo Sky Town also built another attraction as well to complete this complex to become the ultimate recreational area for everyone. 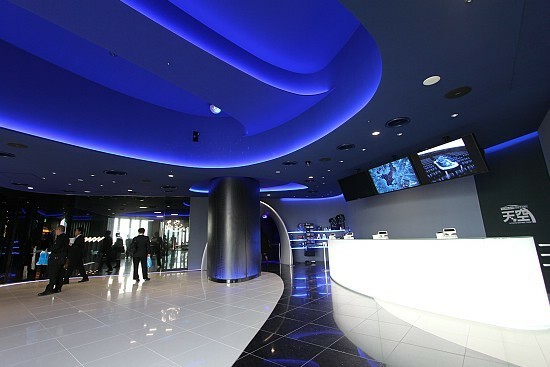 To accompany the loveliness that Sumida Aquarium offers, a planetarium, named Tenku Planetarium, was built on the 7th floor of Somachi. 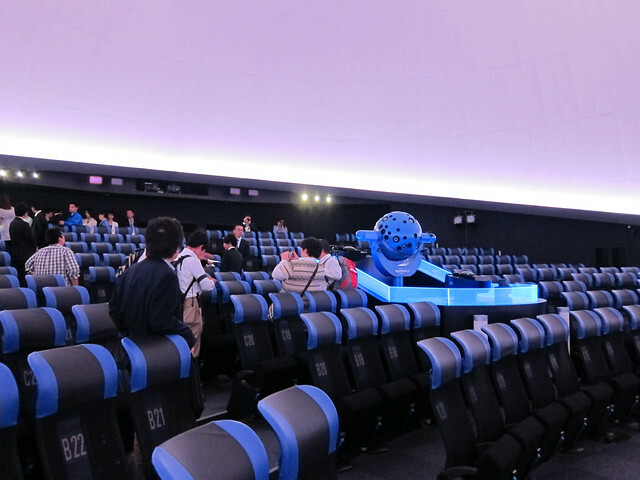 This planetarium, that also known as Konica Minolta Planetarium, would make your eyes amazed by the as-clear-as-the real-sky view that is produced by a high contrast projector with 4.000 dots in the diameter. With that amazing projector, surely it would produce an overwhelming view of galaxy and it would be a shame to miss this experience. 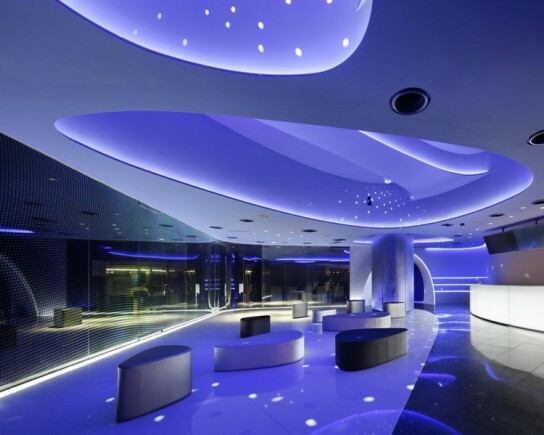 The entrance of the planetarium is also well-designed with the futuristic style to make you feel in the outer space. 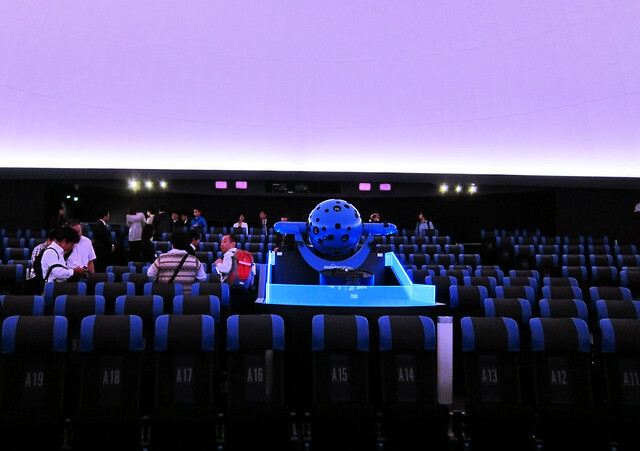 This planetarium also serve you with the reclining seats that would make you more relaxed as your eyes being amazed by the beauty of the night sky. By sitting on the reclining seats, it would also give you the more natural experience of the heaven. 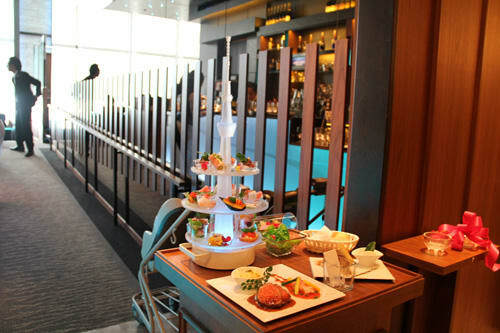 Last but not least, Tokyo Solamachi also offer you an amazing dinner experience on the 30th and 31st floor of its department store. 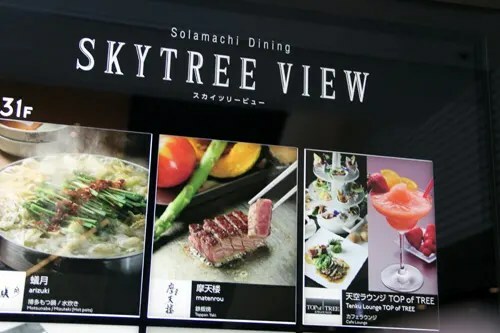 Using the special elevators, you could access the Solamachi Dining Sky Tree View where some of the high-class restaurants that present its view to the Tokyo Sky Tree are located. 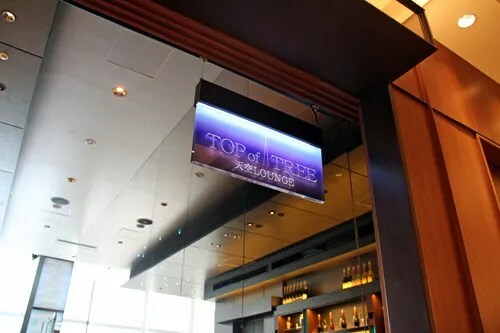 On this Sky Tree View, you could have some of the best restaurants and cafes in Tokyo, some of them are shokan (traditional Japanese food), BEER&PUB SUPER DRY, Brasserie Chinois SUBARU (Chinese food), Kunimi (Japanese food), and LA SORA SEED FOOD RELATION RESTAURANT (modern cuisine) that would also serve you with the view straight to the very Tokyo Sky Tree. 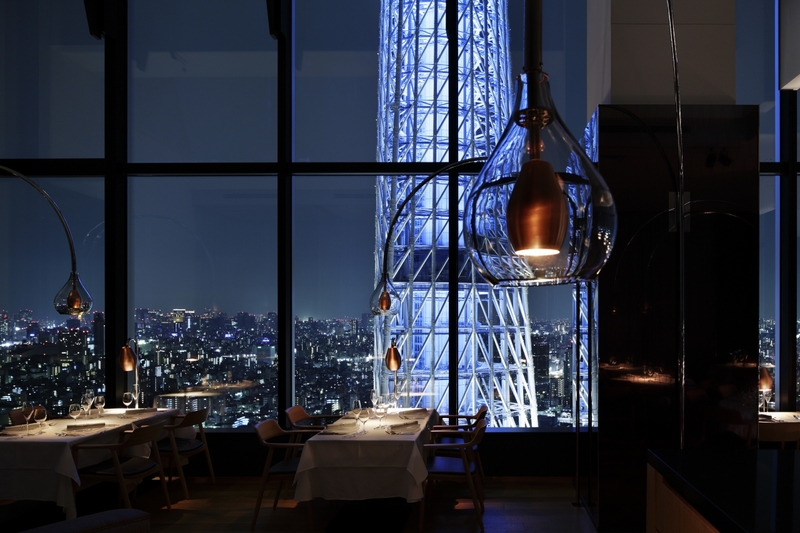 With the charming view like that, especially in the night-time when Tokyo Sky Tree turns on its light, it would obviously give you one magical dinner experience that no one would ever think twice to say yes to your offer. 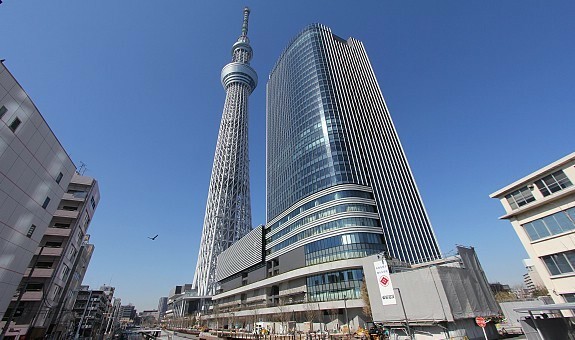 Solamachi, along with the Tokyo Sky Tree, again, show the world how attractive and charming Tokyo is. 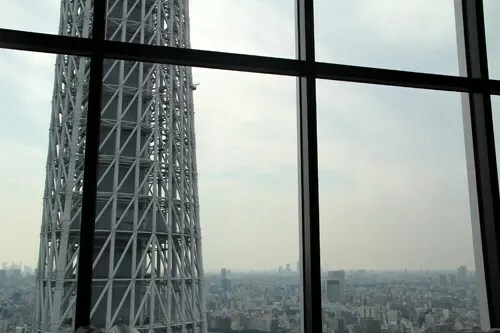 Fused in Tokyo Sky Tree Town, this area certainly is one of the main destinations for the tourists for here on out..
← Final Part of Fall Anime Season 2012 Short Reviews, Whew! !